The 2016 AAA Election is going paperless! This year’s election will be held entirely online. 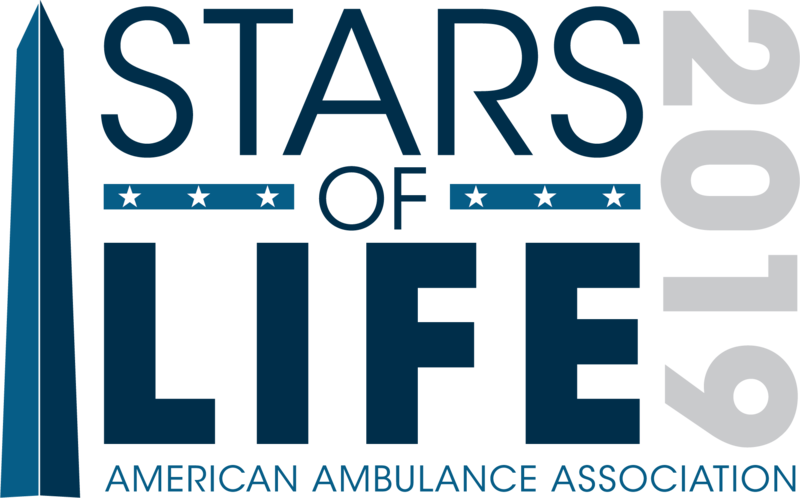 9/9 – AAA Board Meeting in Washington, D.C. – Floor nominations submitted and the board will approve slate of candidates. Candidates will be notified that they have been approved. 9/30 – Voting Opens, Ballots Delivered to AAA Active Member Voting Contacts. ** Need to update who the voter is for your association? Use this form. 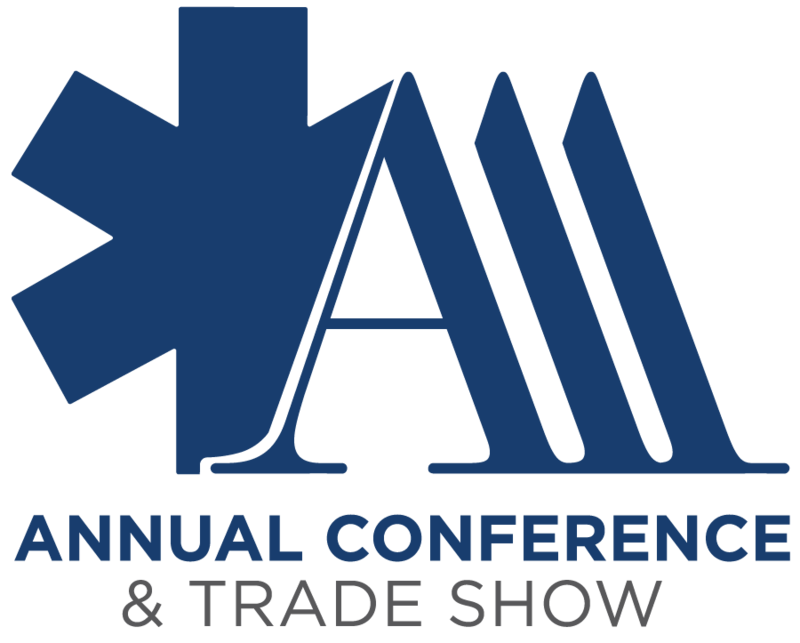 11/8 – Election Results announced at 2016 AAA Annual Conference & Tradeshow. **Early Bird Registration Open Until 9/30! Please contact Aidan Camas at acamas@ambulance.org with any questions. This entry was posted in Elections, Uncategorized and tagged . Bookmark the permalink.